CNN received a certificate of waiver to operate the Fotokite Pro, a tethered platform that weighs less than two pounds, over uncovered people who are not directly participating in the UAS operation. As part of the waiver approval process, CNN demonstrated to the FAA that its operations could be conducted safely. CNN’s successful waiver application builds on its longstanding commitment to moving UAS policies forward for news organizations. In 2015, CNN was selected by the FAA as one of the first three industry “Pathfinders” to develop safe uses of UAS in newsgathering, particularly in urban populated areas. 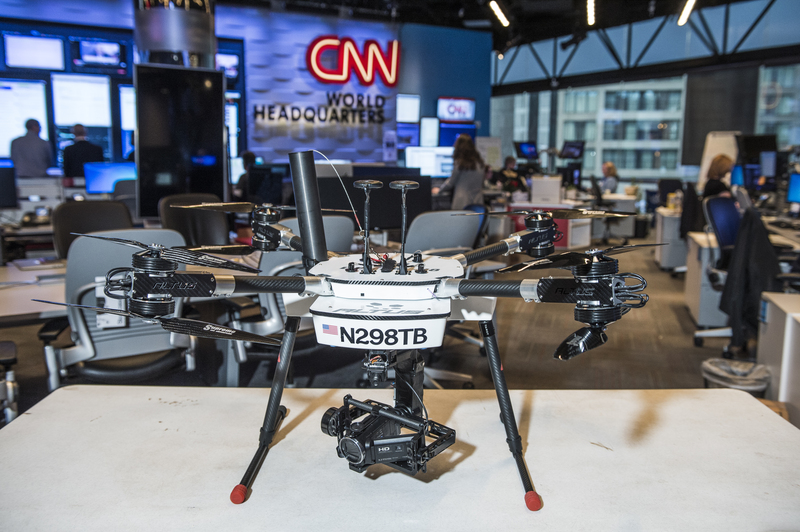 CNN recently announced CNN Aerial Imagery and Reporting (CNN AIR), a designated unit with two full-time UAS operators to fully integrate aerial imagery and reporting across all CNN networks and platforms, along with Turner Broadcasting and Time Warner entities.